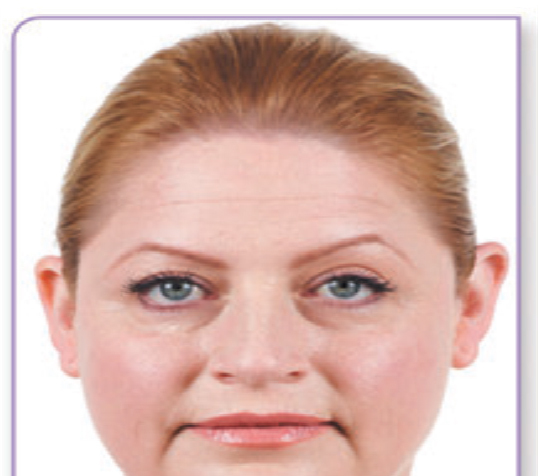 A common sign of aging is facial volume loss. It goes without saying, then, that one of the most common methods to rejuvenate the face is to replace volume. Facial fillers provide a safe, non-surgical method to refresh your face. Our professional cosmetic injectors will perform a facial analysis during your initial appointment to decide what treatment(s) will provide you the most benefit. A number of our injections are hyaluronic acid (HA) derivatives. Hyaluronic acid is a naturally-occurring substance in the skin. These injections are temporary, with results lasting for 6-24 months depending on the type of filler, location injected and amount of filler injected. Hyaluronic acid fillers can be dissolved with hyaluronidase (Vitrase®) as needed. Silikon™ 1000 (purified polydimethylsiloxane) is a facial filler that can yield permanent volume replacement. These HA fillers are very versitle and can be used for volume replacement throughout the face, including the nasolabial folds (parentheses lines), vertical lip lines, corner of mouth grooves and marionette lines. Juvéderm® Ultra Plus XC is a more robust formulation that is often used for deeper folds of the face. 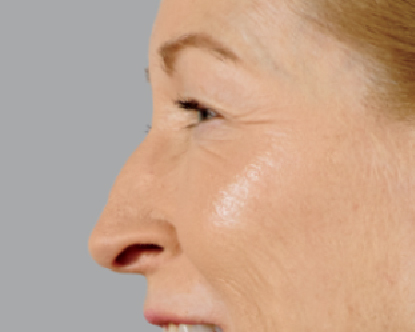 This HA filler has been FDA-approved specifically for volume replacement to the cheeks. Due to a unique formulation, this filler also provides a gentle lift of facial tissue, in addition to volume replacement. Another benefit to this product is that it can last up to two years. Belotero Balance® is an HA formulation that is thinner in consistency than other facial fillers. This makes the product uniquely adept for filling superficial wrinkles and areas of thin skin (under the eyes). The product usually lasts 6-9 months, depending on the area injected. As the name implies, Restylane® Silk is a smooth HA formulation that is ideally suited for lip enhancement and improvement of lines around the mouth. This injection usually lasts 6-12 months. Silikon™1000 (purified polydimethylsiloxane) is a medical grade silicone that is frequently used as an option for permanent volume replacement. Dr. Mark Been and Dr. Churchill utilize a microdroplet injection technique that leads to natural, long-lasting results without lump formation. This filler is often used to smooth acne and other facial scars. It can also be used for lip enhancement. The risk of bruising is generally mild. To reduce the risk of bruising we ask that you do not take any blood-thinning products (e.g., aspirin, ibuprofen) one week before the injections. 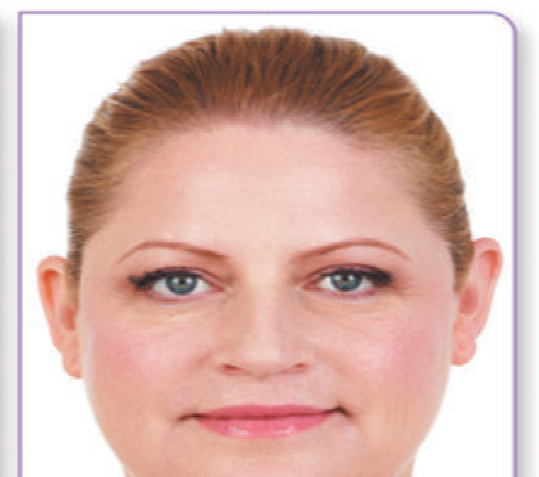 Some patients experience mild swelling. Icing the injected areas will help prevent swelling and/or bruising. 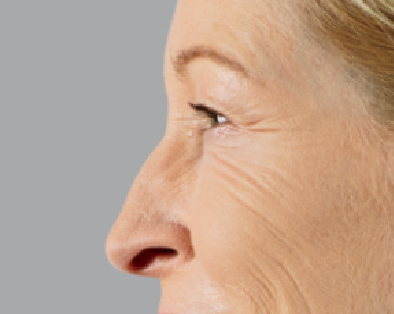 Facial fillers can take several days to a week to integrate and normalize in your tissues.